The Office has 34 staff, with most holding or pursuing their Chartered Professional Accountant (CPA) designation. Some staff have obtained additional certifications such as the Certified Internal Auditor (CIA), Certified Information Systems Auditor (CISA), and Project Management Professional (PMP). The Office is led by an executive leadership team that includes the Auditor General, Deputy Auditor General and Assistant Auditors General. 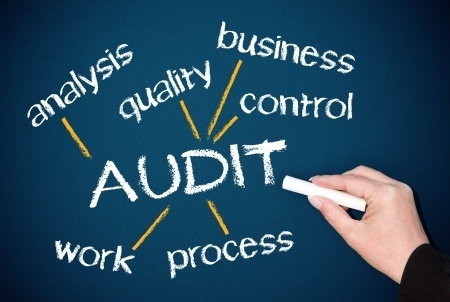 Audit staff are assigned to either the financial audit team or the performance audit team. Each team is overseen by an assistant auditor general, assisted by senior principals, principals, managers, senior audit officers and audit officers (CPA students). The Office also has staff who provide services and expertise in such areas as administration, communications, human resources, and information technology. The financial audit team conducts financial statement audits to assess whether entity financial statements are in compliance with generally accepted accounting principles. 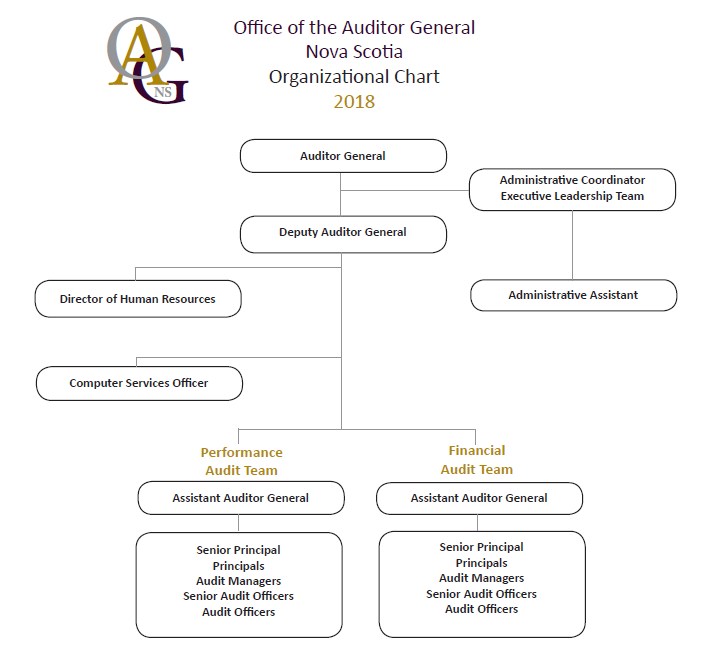 This team leads the audit of the Province’s and the Nova Scotia Health Authority’s financial statements, as well as audits of other small government entities. Financial statement audits are conducted in accordance with Canadian Auditing Standards set out by the Chartered Professional Accountants of Canada. The performance audit team conducts performance or value-for-money audits which examine government programs or operations to determine if they are achieving their objectives. 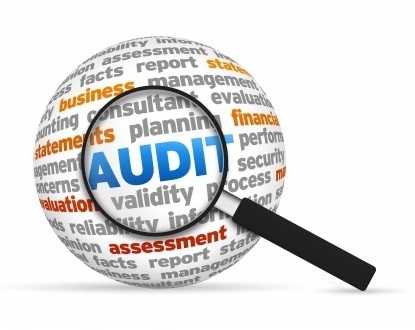 Performance audits can include governance, value-for-money (effectiveness, economy, and efficiency), internal controls, information technology, and compliance. The Office’s performance audits are carried out in accordance with auditing standards set out by the Chartered Professional Accountants of Canada. The results of these audits are communicated to Nova Scotians in a report tabled in the House of Assembly.